Your special day is one of the most important and memorable days of your life. We completely understand this and offer a professional, established and reliable service for peace of mind on this special occasion. 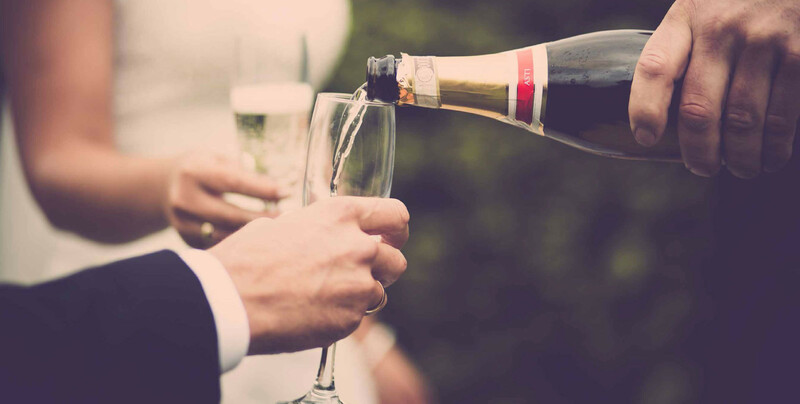 At weddings we have our full bar tariff available including a wide variety of shots and mixers. Cocktails can be available on request and if there is something in particular you would like us to supply then please let us know and we will try our best. We also offer glass hire should you wish to supply your own table wine and water. 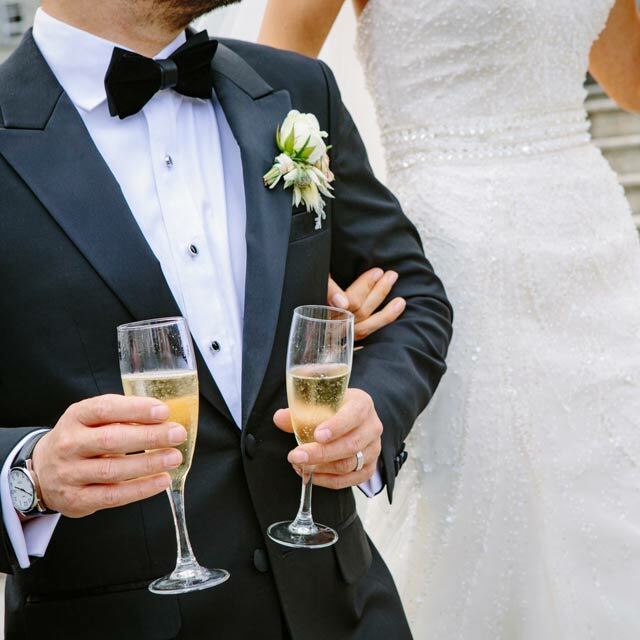 All of our staff are experienced, fully trained and dressed in our wedding uniforms.